Wendy Lambrigtsen Named Head Coach! Wendy Lambrigtsen officially began the next chapter in her coaching career Monday at the helm of the Oregon Lady Hawks! No one would argue her passion and love for the game that has given her and her family so much! Wendy has been a major part of the Heat program since early on. So many players have been touched by Wendy and generally have a feeling they will never forget! Thank you Wendy for all you do and good luck this season! 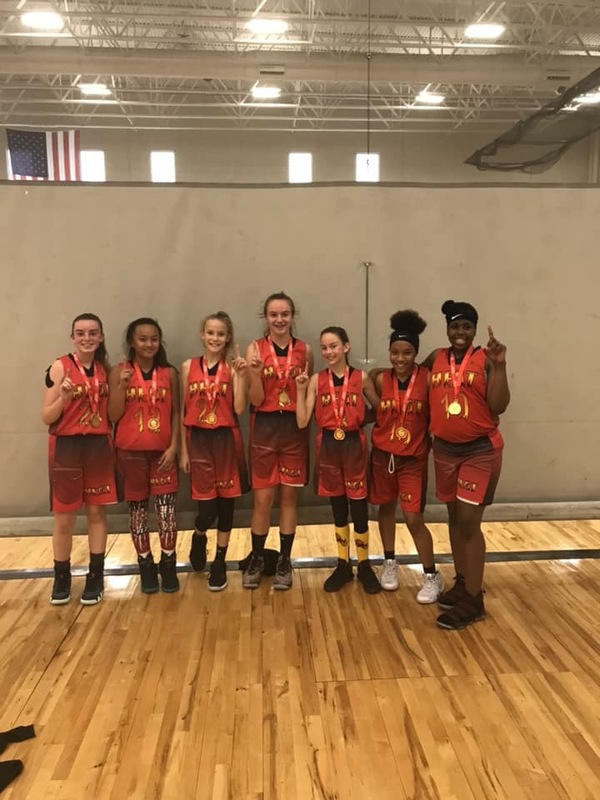 Heat 7th Grade Girls Win Tourney! 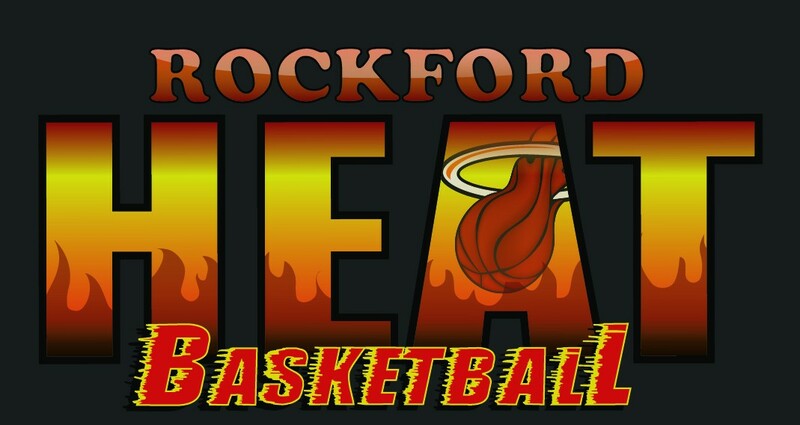 Shout out to our 7th Grade Heat team for winning the Championship at the Spooktacular Shootout held in Romeoville today! The girls went 3-0 beating All In,Kessel Heat, and Wildcats. Heat Elite Senior Named USJN All Star! 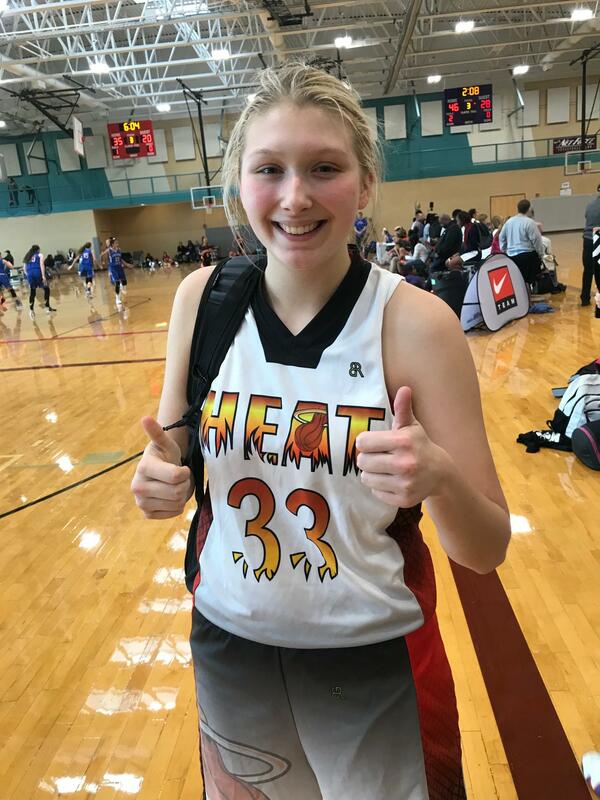 Shout out to Heat Elite Player Hannah Malcomson(Class of 2019, Hononegah High) for being selected USJN Pool All Star this past weekend at the Elite Oktoberfest tourney held in Waukegan/Pleasant Prairie. Hannah is a 5’7” PG/Shooting Guard with a knack for the 3 Ball! Hannah’s scoring has been in double digits all summer and it was no different finishing this tourney. While her scoring is impressive, Hannah is a lights out defender with Div 1 speed. Hannah is still uncommitted! If your a college coach looking for a lightning fast defender and high percentage 3 point shooter, get in contact ASAP! Great job Hannah and keep up the hard work! Good luck this season for Hononegah High! Heat Elite Freshman Named USJN All Star! 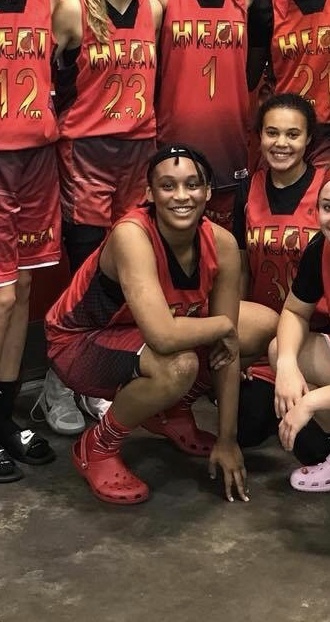 Shout out to Heat Elite 17U Player Miyah Brown(Class of 2022, Winnebago High) for being selected USJN Pool All Star this past weekend at the Elite Oktoberfest tourney held in Waukegan/Pleasant Prairie. Miyah is a 5’10” long athletic guard that creates havoc on the defensive end creating alot of turnovers and capitalizing off of them with points. As a freshman, she’s able to pull down multiple rebounds and runs the floor great in transition. Miyah is already picking up D1 attention and is worthy of early offers! Any college coaches interested in more information, contact me direct. Great job Miyah and keep up the hard work! Good luck this season for Winnebago High! Heat Elite Player Named USJN All Star! 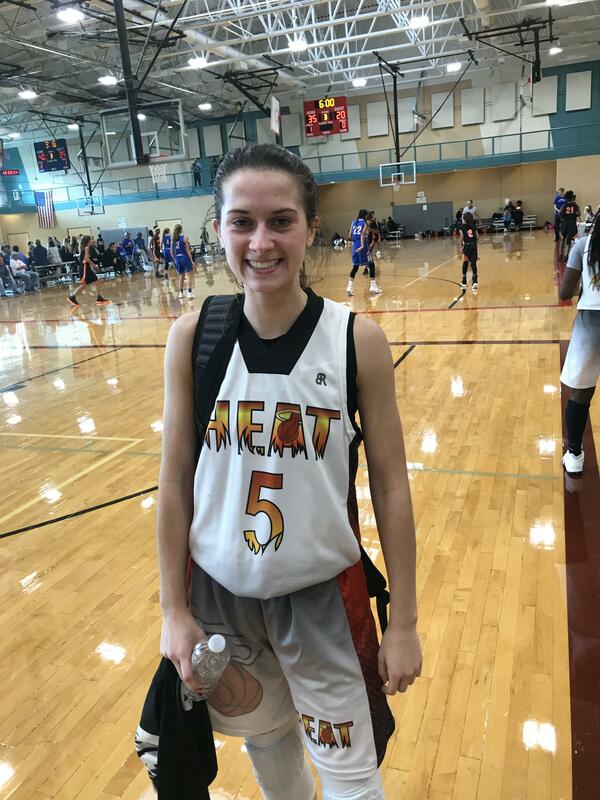 Shout out to Heat Elite Player Madison Diercks(Class of 2020, Belvidere North High) for being selected USJN Pool All Star this past weekend at the Elite Oktoberfest tourney held in Waukegan/Pleasant Prairie. Madison is a 5’10” long guard that “just gets it done”. She will score around the rim, knock down the 3 ball, and finish off the double double with rebounds just about every game! Madison is picking up D1 attention, any college coach that could use these skill sets in their arsenal should get in contact ASAP! Great job Madison and keep up the hard work! Good luck this season for Belvidere North High! 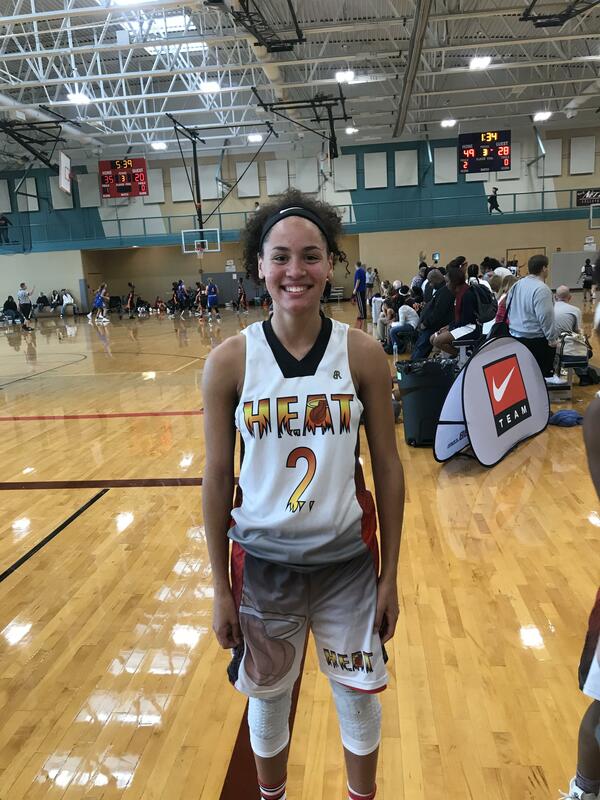 Shout out to Heat Elite Player Marissa Kershner(Class of 2019, Hononegah High) for being selected USJN Pool All Star this past weekend at the Elite Oktoberfest tourney held in Waukegan/Pleasant Prairie. Marissa is a 5’9” 3 Point Shooter that can light the scoreboard up quick! Marissa scored multiple double digit games from the arc! Marissa is still uncommitted! If your a college coach looking for a 3 point shooter, get in contact quick. Great job Marissa and keep up the hard work! Good luck this season for Hononegah High! Heat Freshman Named USJN All Star! 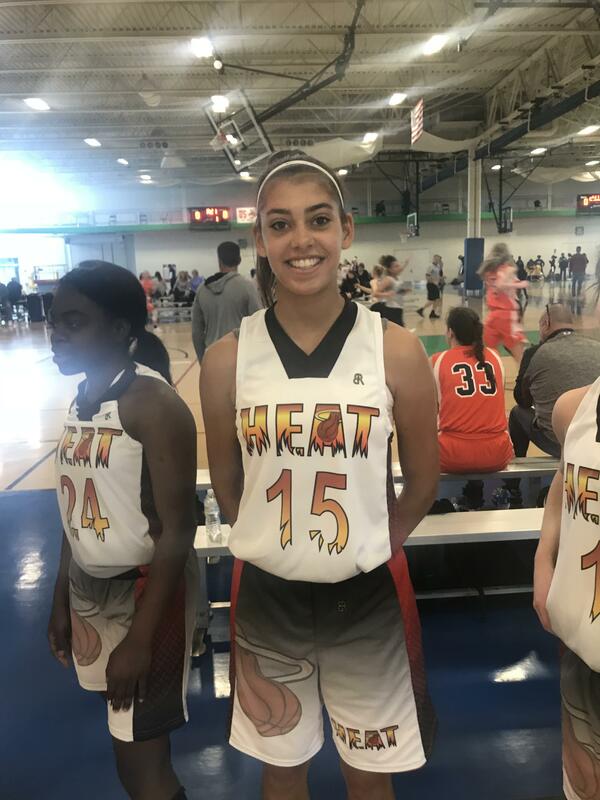 Shout out to Heat Freshman Brooklyn Gray(Auburn High) for being selected USJN Pool All Star this past weekend at the Elite Battle of the Programs tourney held in Waukegan/Pleasant Prairie. Brooklyn is a 5’8” Point Guard that has the uncanny ability to light the team up with phenomenal passing or unmatched moves to get to the rim! Brooklyn already had high level court vision that has garnered her a D1 offer and will only get better. This kid is always in the gym! This player will be on the radar of a lot of D1 coaches! Great job Brooklyn and keep up the hard work! Good luck this season for Auburn High!